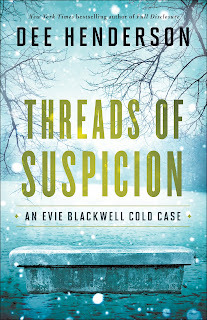 With this second Evie Blackwell Cold Case book I am even more enthralled with this new series. With the governor's Missing Persons Task Force up and running Evie finds herself in the outskirts of Chicago on her next case. 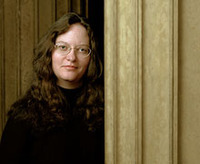 This time around she has a new partner, David Marshal. David and Evie have two completely different cases but use their skills to help each other out on their assigned missing person. We also get to catch up a little with some of the other members of the team as they pop in and out of the storyline. I love a good mystery and that includes cozy mysteries. This series is definitely not cozy and does lean heavily towards suspense. Evie is very thoughtful and thorough in her approach to solving the mystery of the missing person. I enjoy reading about how she methodically plots out the case and then dives in to hunt down each piece seeing if it fits or not. 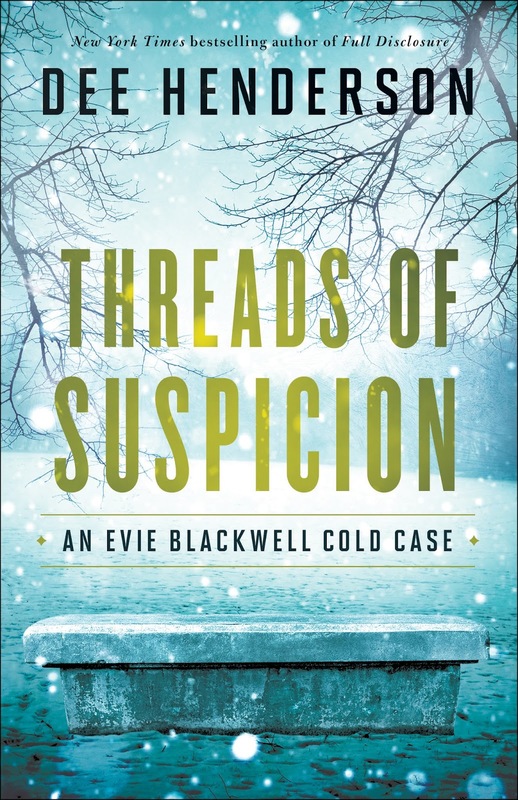 Evie's new partner, David, takes a very different approach to solving his missing person case and it is fascinating to watch the two use their skills to help the other one out. There's also a secondary ongoing storyline that involves Evie and her past. She's seriously involved with Rob, who is seemingly the perfect match for Evie, but something just won't let her commit. With this second book a bit more of her past is revealed so we get a bit more information on her commitment issues. I'm looking forward to future books to find out what all has happened to mold her into who she is. 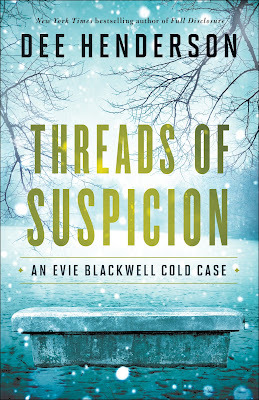 If you like a story that builds in intensity right up to the very end you'll get it in Threads of Suspicion. I thought it was a fast read because the plot just kept uncovering more and more details that lead further and further down a sinister road. By the end I was reading and flipping pages as fast as I could. 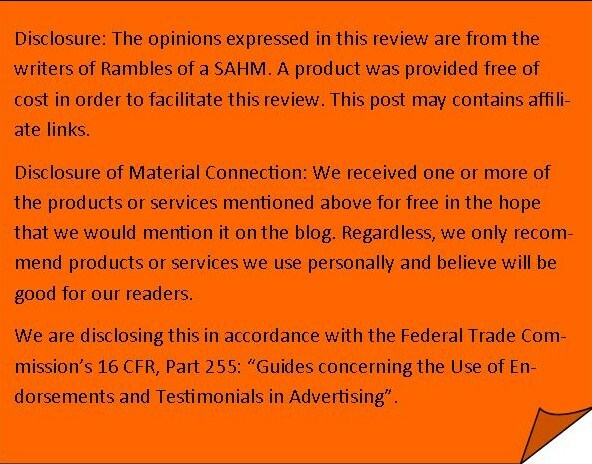 It was a completely satisfying read and I'm anxiously awaiting the next installment.